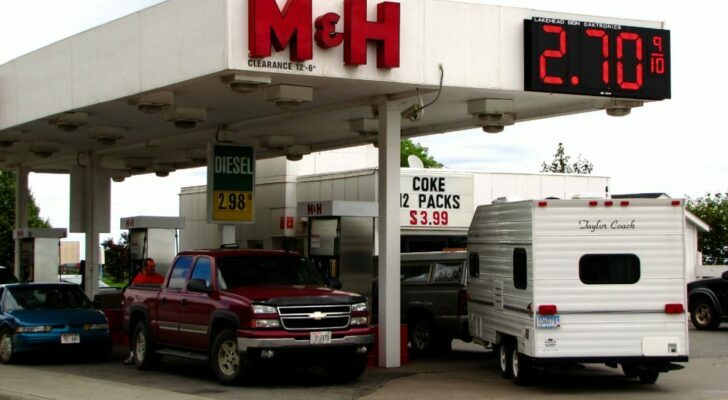 Sometimes the places you want to overnight at aren't RV friendly. 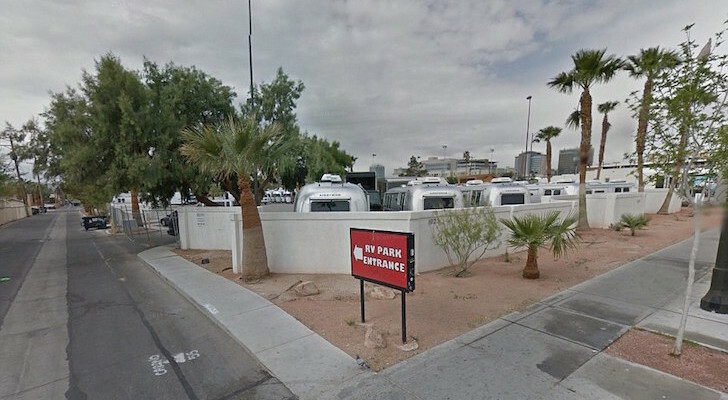 If you need to park in urban areas, a stealthy RV van might be your vehicle of choice. 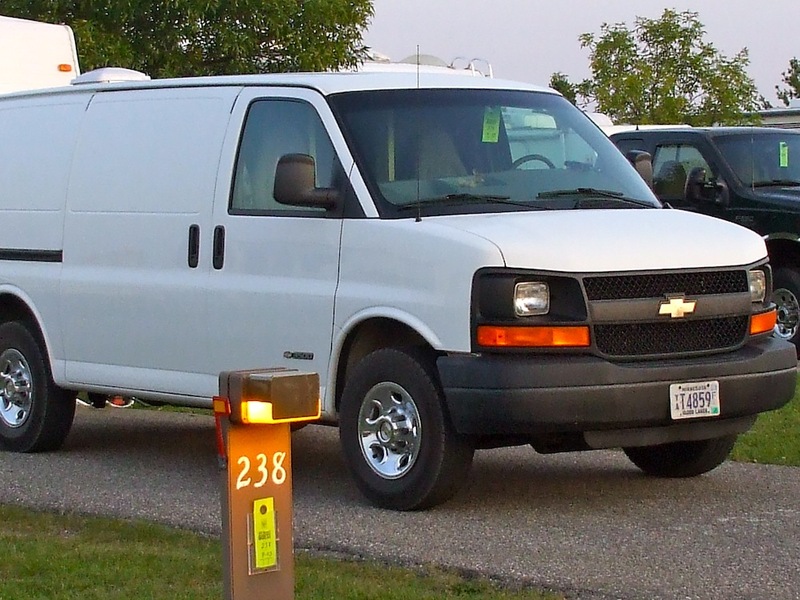 The standard windowless white cargo van is the mainstay of many commercial service companies. And for most of these companies, reliability of their fleet is a high priority. They often trade in their trucks soon after the odometer passes the 100,000 mark, opting to keep newer trucks in hope of avoiding excess maintenance and repair costs. Thousands of second-hand vans end up on the auction block, and go on to provide good service to second buyers. 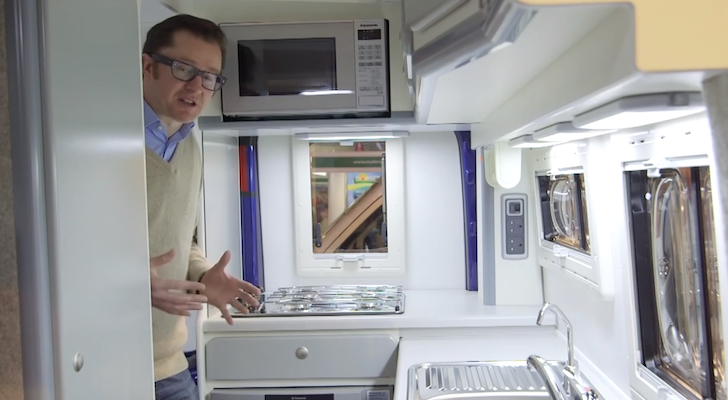 With lots of life still to be had, picking up one of these late model units can make a very solid base for your own class “B” RV. How you outfit your van is a matter of personal choice and need. And doing it yourself makes it that much more satisfying. Not everyone spends their time on the road in RV parks or back woods settings. If you need to park in urban locations, making your van less conspicuous can be helpful when it comes to finding a place to park for the night without causing a stir. Yes, that is a converted commercial van parked at a campground. With a windowless van you can pull into almost any industrial area and park near a business and it will be assumed you are their delivery van parked for the night. 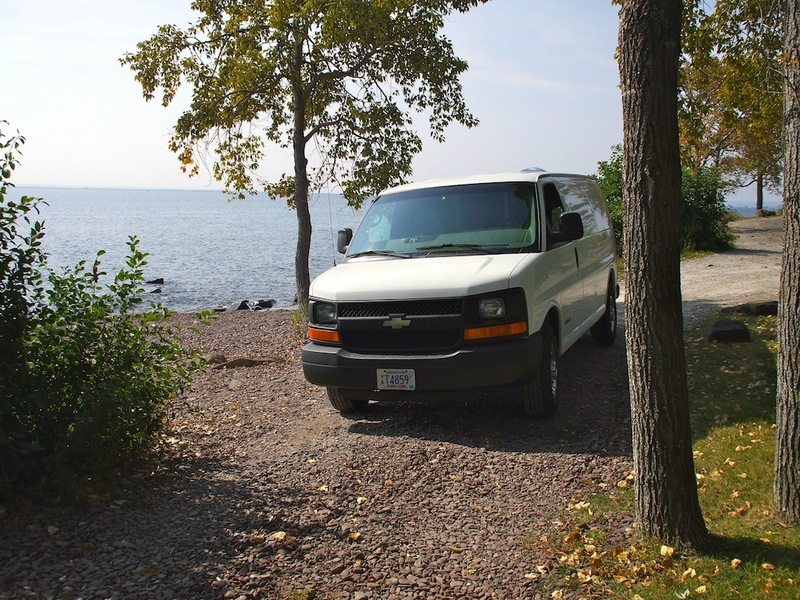 This article will give you tips on the first part of your conversion van-to-RV journey: buying a van and prepping it for RV status. 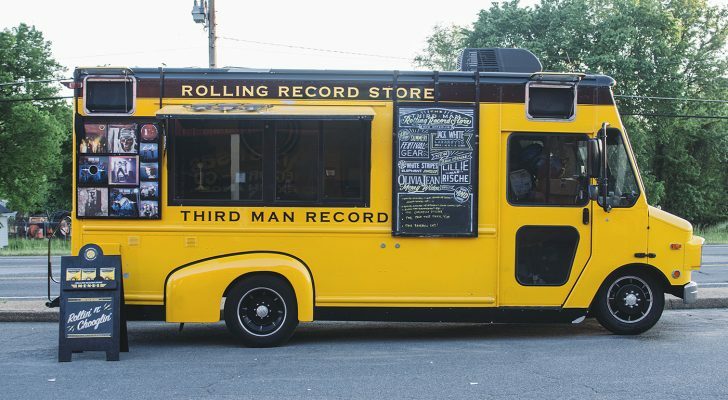 Here’s three tips you can use when selecting your stealth van. New is nice, but for the first couple years after the sale depreciation will lower the value and price of a van considerably. While you can easily spend $30,000 on a new van, 4-5 years down the road the same van with 100,000 miles on the odometer can be had for less than a third of that amount. 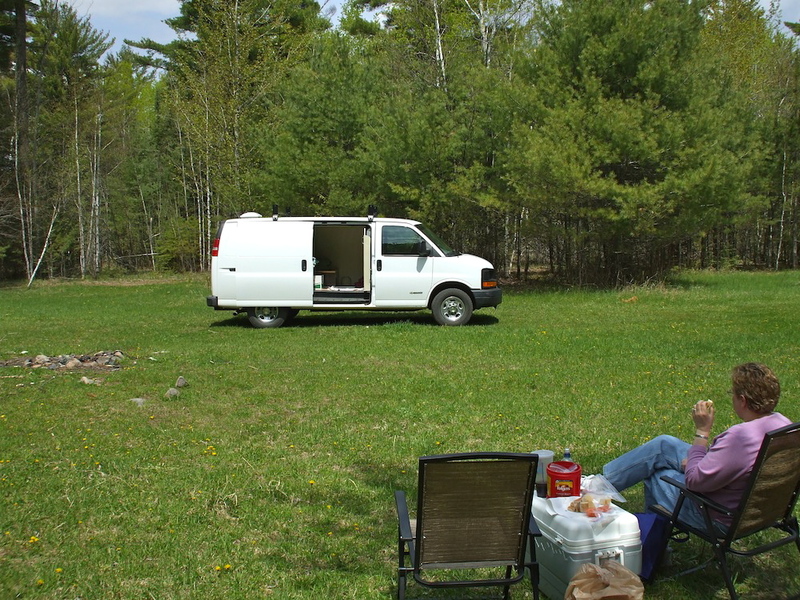 For the no-fuss RVer a converted van provides the greatest amount of flexibility and lowest operating costs. With normal maintenance the van should last to the +250,000 mile mark easily. If the van has good oil pressure, tracks down the road properly, and both runs and stops normally odds are it has been taken care of and will continue to provide reliable service for years. Choose a dealer that has been around a long time. They’ll have a reputation to protect. Inspecting, servicing, and preforming repairs before a used vehicle makes it to the sales lot means it will be ready to go when you buy it, and things you may not catch have already been taken care of. Often a reputable dealership will offer a 3 month, 3,000 mile mechanical warranty giving you some time in the event an unknown problem comes up soon after you drive off the lot. 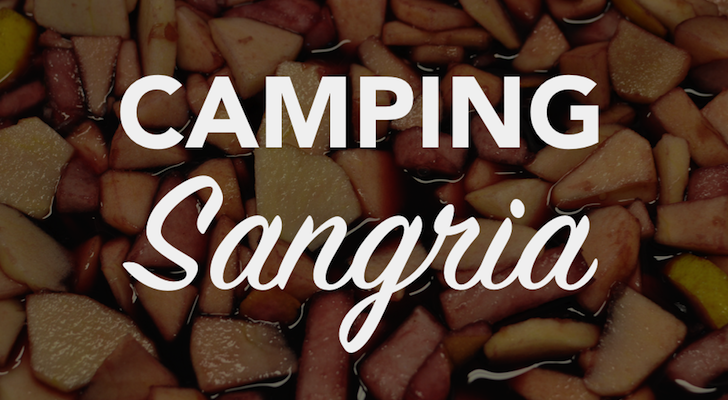 Camping with an RV van is simple and lot of fun. It may cost you a bit more at such a dealer, but in the long run your odds of getting a good, reliable vehicle there are better than buying from Ima Crook down the street who’s trying to nurse his wreck just long enough to make it someone else’s problem. Once you’ve selected your van and taken delivery, you’re ready for the crucial prep phase. Since most conversion vans are used in an industrial setting, you’ll want to take special care in preparing it for its new and relaxing RV life. 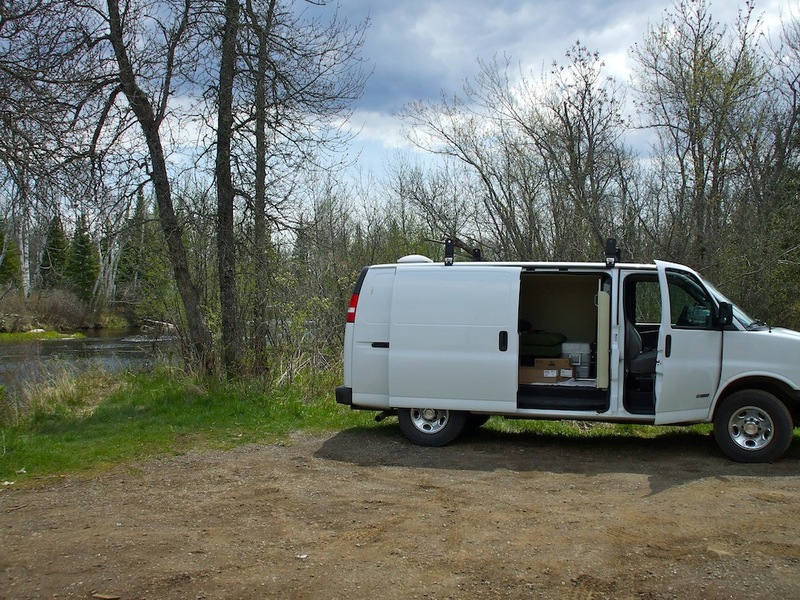 Follow these six tips to start your stealth van build plan. Depending on what your van was used for, you might have a lot or a little of prep work ahead of you. In many cases the van will be loaded up with steel shelving. 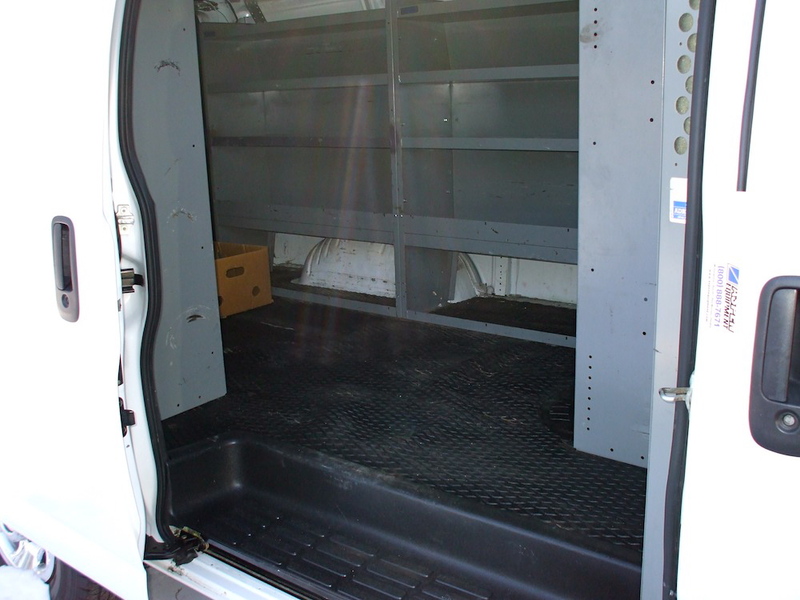 This shelving is usually installed down both sides with a steel bulkhead separating the cargo area from the cab area. Installed shelving is easy to remove and makes for great garage storage racks. The shelving units are held to the wall of the van with bolts and can be removed in sections. If you have no use for the shelves, just set them at the end of your driveway and watch how fast they disappear. They make excellent shelves in a garage. The bulkhead is made up of three sections: left and right panels and a middle passageway with or without a door. The bulkhead between the cab and the living area can be left intact to ease heating and cooling and provide added privacy. If you remove the center section you’ll gain access between the front and rear while leaving a good solid wall that can be insulated to keep the living area warmer in cold conditions. Likely there is a rubber mat on the floor that is oil soaked or torn. It’s best to remove and dispose of this floor covering since insulating the floor is just as important as insulating the rest of the van. Starting from the steel floor is better. After all remnants of the van’s previous life have been removed, it’s time to wash the interior and degrease any areas that have a buildup of oil or grease. Any petroleum residue left inside will infuse an oily odor that will permeate any paneling or wall covering you install over it. Because the back of the van is windowless, now is the time to think about ventilation. 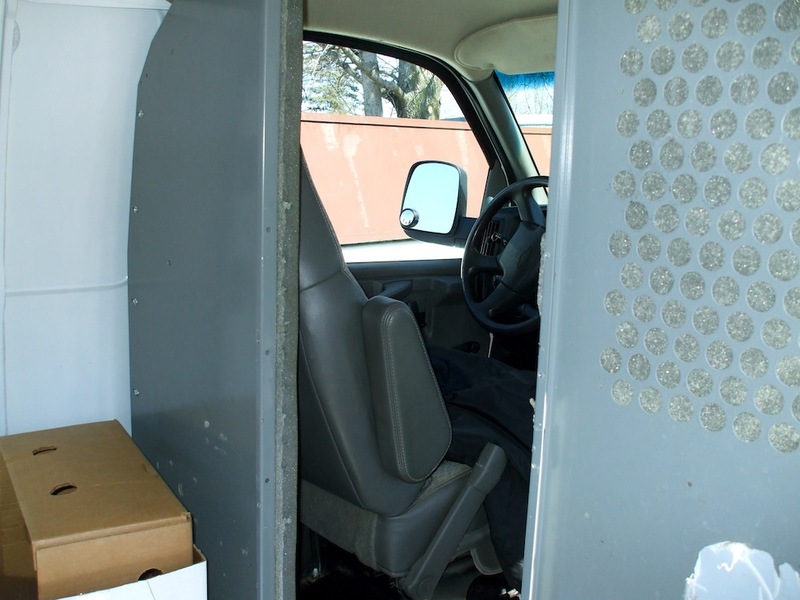 Don’t be afraid to add a vent or two into your van conversion. Many buyers would be looking for the same feature. 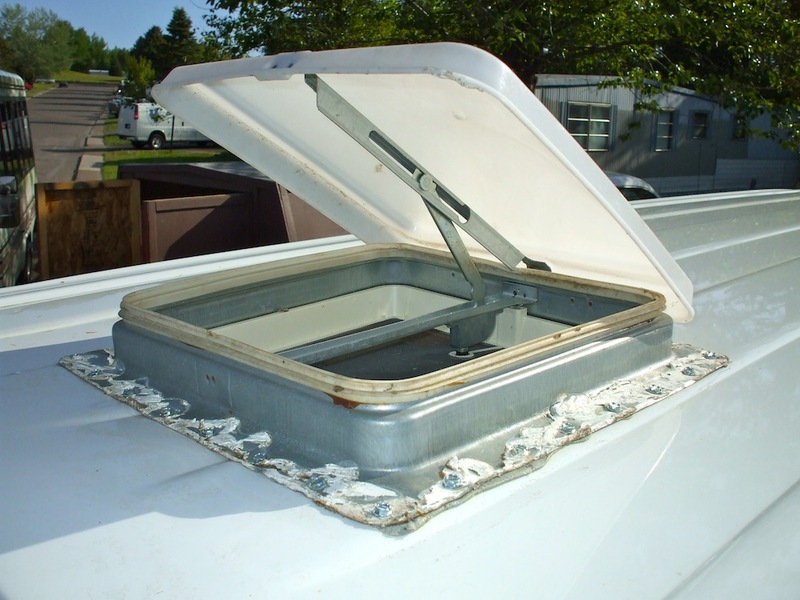 Installing a roof vent will allow air to circulate without making it obvious you are inside the van at night. Adding a fan to this vent will greatly improve air flow. By parking in the shade and adding a roof vent with a van, you probably won’t need air conditioning. With no air conditioning unit running you’ll be able to stay in areas where a running AC unit would alert others to your presence. Now is also the time to think about wiring your van. Do you want 110 volt A.C. power wired in? Do you need 12 volt D.C. sockets installed in various places? Will you be adding extra batteries or an inverter? Even solar power is an option. Laying out your rough wiring is better done before you install flooring, wall insulation or paneling. Simple is safer so don’t go overboard with complicated wiring schemes. Only install what you need. This will make troubleshooting much easier. Remember Murphy’s Law: If it can go wrong, it will go wrong. 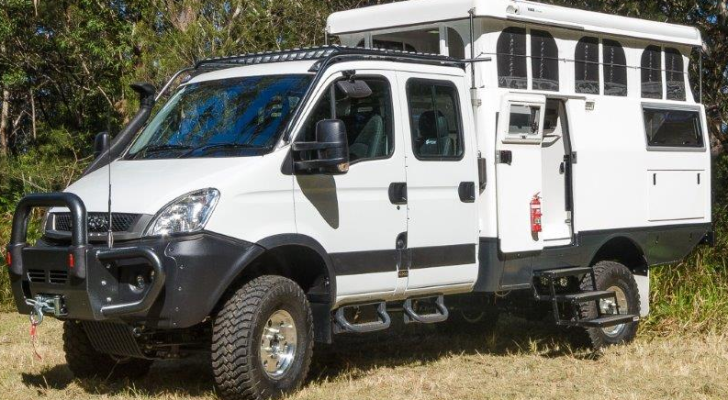 For your van conversion project to satisfy your expectations, taking the time to think out your plan and preparing for what comes ahead will help you a great deal. Yes it will be a fair amount of work, but none of it is that difficult. 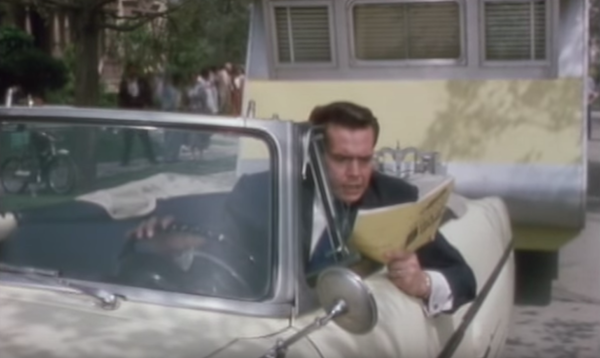 In the end you’ll have an RV that can go just about anywhere unnoticed. And if you do decide to show someone, they’ll be blown away by your ingenuity. Next up: Insulating and paneling your new RV van. Hi I’ve been living in my e150 for 6 months now. I wanna put a 26 x 26 roof exit vent for ventilation.. it would be on the ribs going across the roof, do you think the roof will implode if i drive 60 mph? pls let me know!